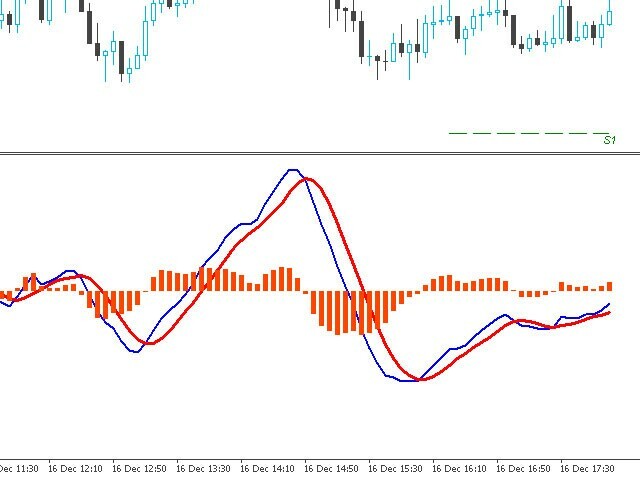 The MACD Turbo indicator provides a highly configurable enhanced MACD indicator with histogram, push notifications, pop-up and email alerts. 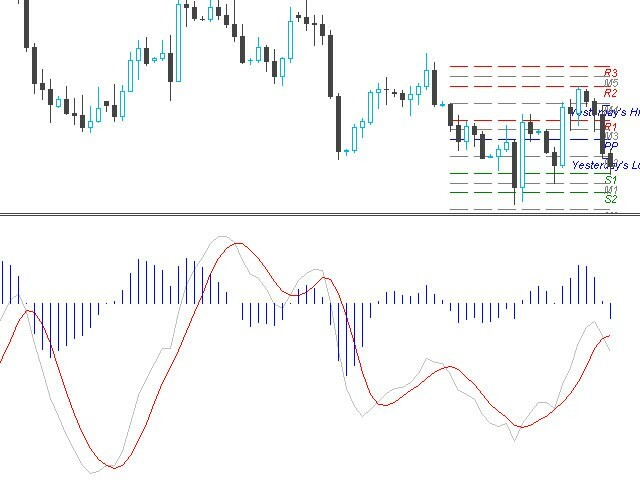 Traders can customize the MACD calculation parameters to meet their needs and also control the alert system based on their requirements. 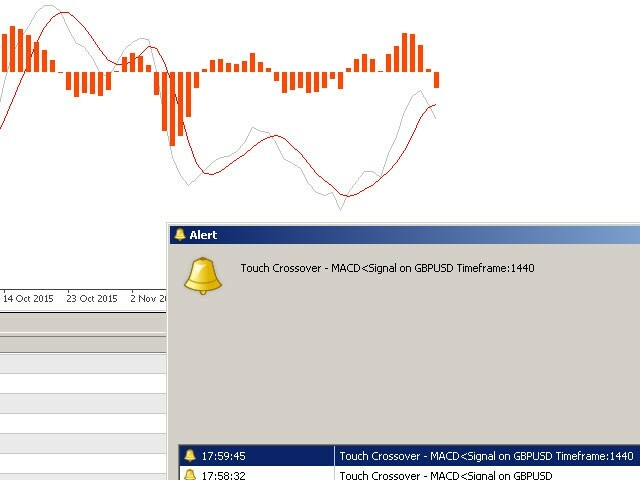 The alert module produces alerts when the MACD line crosses the 'Watermark' or zero level and also when the MACD and Signal lines crossover. Traders can choose the nature of the crossover modes which can be 'Printed' - where the crossover is physical, i.e. printed on the chart or 'Touch' where the crossover is temporal... It may or may not become physical once the current candle/period has fully formed. Alert only on Physical/Printed Crossover: If set to 'true' the system will only produce alerts when the crossover has taken place or been actually printed on the chart. If set to 'false' the trader will receive 'Touch' crossover alerts which may only be temporal. 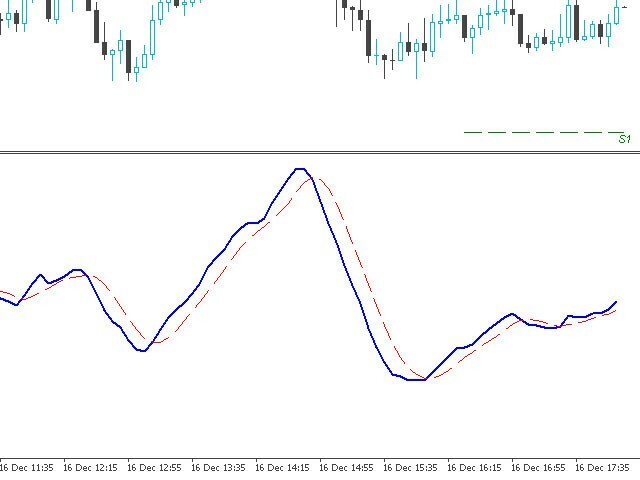 Suppress Alert Counter Reset Alerts: If set to 'true' the system will not notify the trader when the alert counter has been reset on receipt of a new candle/period on the chart.